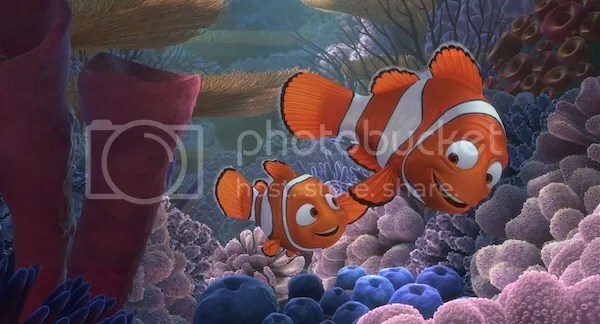 Finding Nemo is “swimming” back into theatres this Friday, September 14th! Rated G, Pixar Animation Studios’ classic returns to the big screen in Disney Digital 3D, introducing a new generation of family audiences to Nemo (voiced by Alexander Gould), Marlin (voiced by Albert Brooks), Dory (voiced by Ellen DeGeneres) and an ocean of beloved characters. We had the opportunity to see an advanced screening of the film over the weekend, and despite already having seen it multiple times, everyone in my family enjoyed the 3D version immensely. 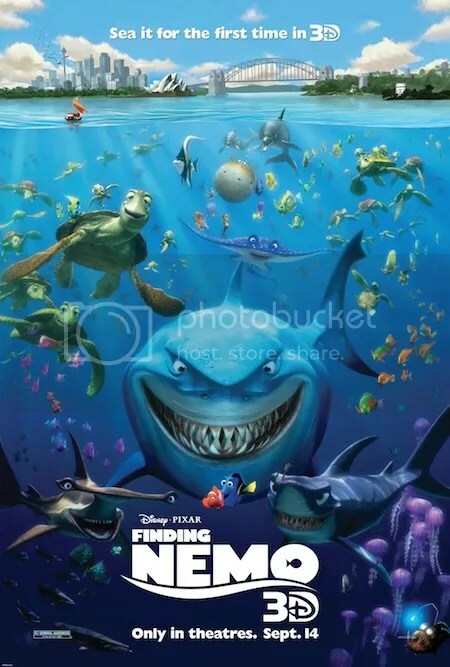 Disclosure: My family was treated to a special advanced screening of Finding Nemo 3D, but all opinions are our own.